You are currently browsing the archive for the archaeology category. 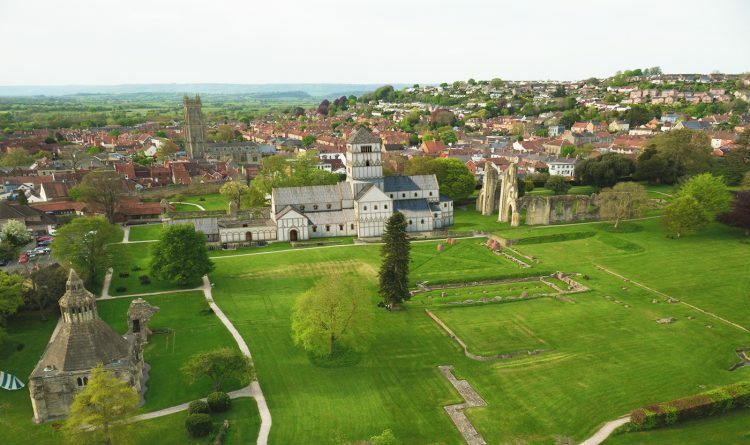 New archaeological research on Glastonbury Abbey pushes back the date for the earliest settlement of the site by 200 years – and reopens debate on Glastonbury’s origin myths, says Professor Roberta Gilchrist in a new post for The Conversation. 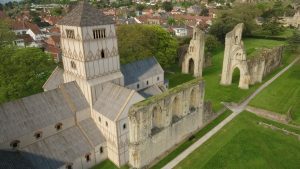 Glastonbury Abbey has played an important part in British history for hundreds of years. 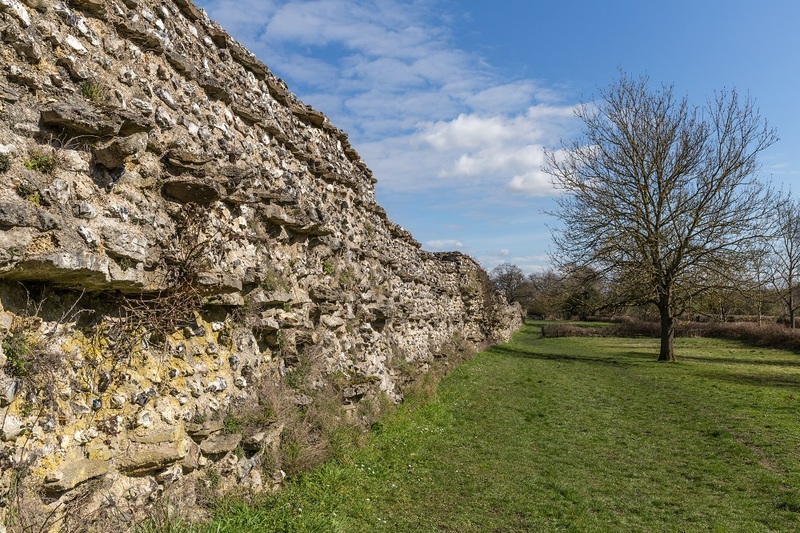 Legend says that it is the burial place of King Arthur and it was regarded to be the site of the earliest church in Britain. Now, thanks to a unique archaeological research collaboration and digital reconstruction, we can see parts of the abbey as they appeared at its zenith in the Middle Ages. 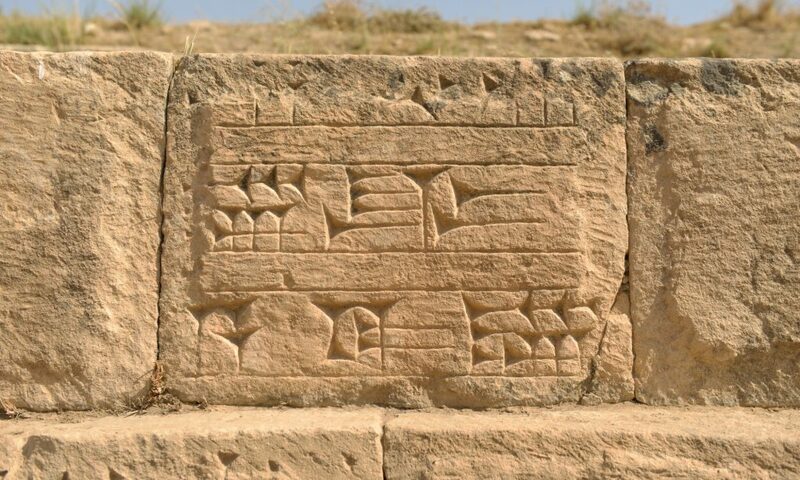 Here, Dr Gemma Watson, from the Department of Archaeology at Reading, reveals all.